The remote program is designed to be completely supportive. 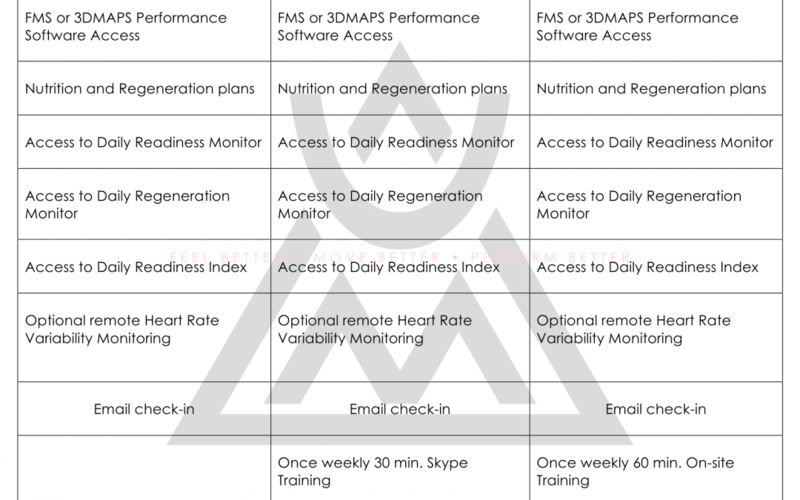 The program is built around utilizing the Functional Movement Screen or 3DMAPS assessments. Mobility, stability, and three-dimensional upright movement utilizing mostly bodyweight is the focus. 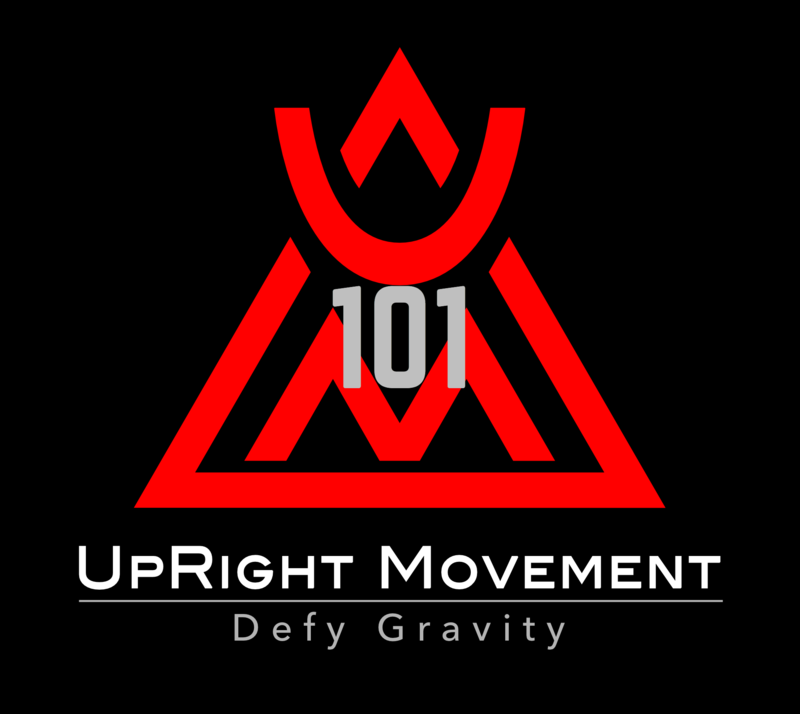 Remote athletes generally train once a week at UpRight Movement. Through the FMS or 3DMAPS software you get away workouts, log your progress and stay connected to UpRight Movement. Offers limited to one with all other sales, and excludes workshops.